FIGHT TO PFC IS BECOMING MORE AND MORE HARDNED! 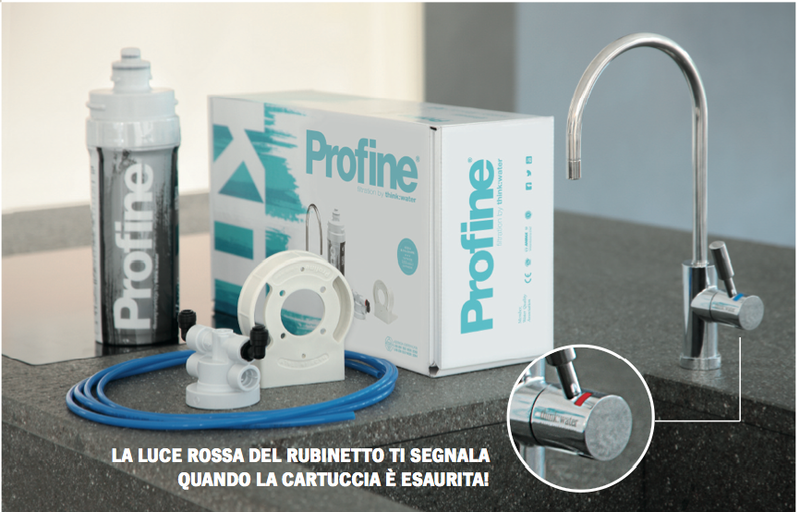 The first kit that removes PFAS from water is by Profine®. 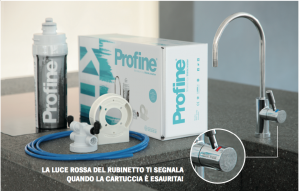 With its unique selective resin for fluorocarbons, you can use tap water again with tranquility. 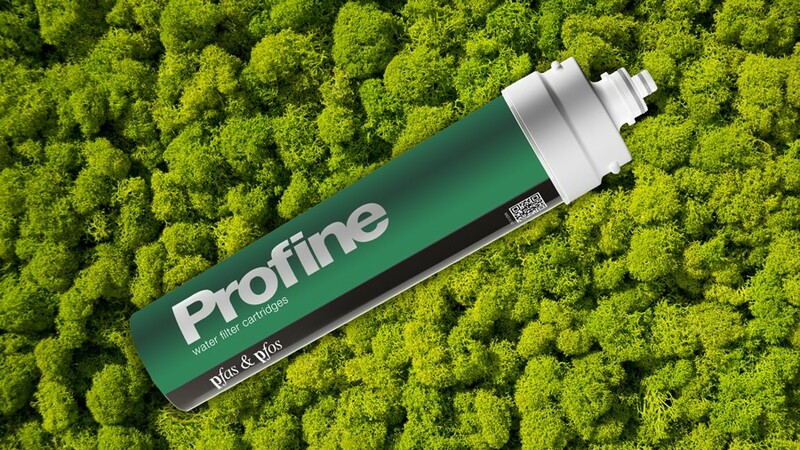 Profine® PFAS removes odors, undesirable flavors and the perfluoroalkyl (PFAS) that may be in drinking water. It is a kit composed of two type of disposable cartridges for the treatment of drinking water with selective PFAS resin. The filter can be easily installed at home but also in Ho.Re.Ca locations. Drink home water is easy! We all know that plastic bottles are not good for the earth, so to stop drinking bottled water is not to make a radical choice, but it hasn’t been simple. Now it is. Just say stop to the glamour of the big advertisers and understand that, by drinking the water from your tap, you will reduce your family expenses and safeguard the environment. How much can you save by drinking tap water? How much does your family spends on bottled water? What impact does this have on the environment? How much would you save if you drank the water from your tap?